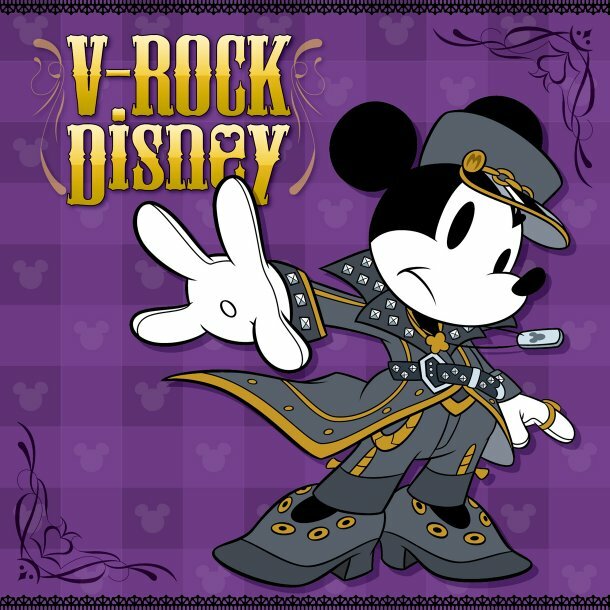 On August 6th, it was confirmed that�WALT DISNEY RECORDS will release�the highly-anticipated Disney compilation album, 'V-ROCK Disney' on September 14th. The CD will include a total of 11 songs by artists like Kawamura Ryuuichi, NIGHTMARE, PENICILLIN, Plastic Tree, Aoi, CASCADE, and DASEIN. They will cover popular Disney songs like �Beauty and the Beast�, �Chim Chim Cher-ee�, �When You Wish Upon a Star�, and �Heigh-ho�. S/mileage's performance + talk on "Happy MUSIC"!